Boogity Dog Walking was started by Heidi Johnstone in early 2010. Heidi has over a decade of experience working with dogs professionally including dog walking, training, basic medical care, dog psychology and pack leadership. 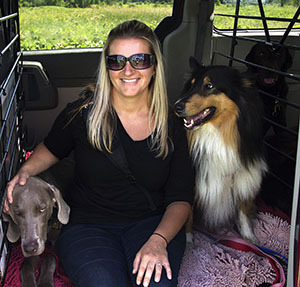 She moved to Kanata/Stittsville in 2008 and fell in love with the community and its green spaces, and knew this was a perfect location to begin a business walking dogs. Heidi has used her accumulated knowledge and experience to develop an off-leash pack walking philosophy that balances socialization, exercise, and structure. And the results have been great! Boogity has grown quickly and is now one of the largest dog walking businesses in the Kanata/Stittsville area made up of incredible dogs and fantastic clients. Since opening, we’ve expanded our service offering to Barrhaven, invested in top quality infrastructure, and teamed up with remarkable, like-minded individuals. Our philosophy, process and exceptional team have been the cornerstone behind our success. An amazing team of dedicated walkers. A Philosophy which caters to the needs of each individual dog. 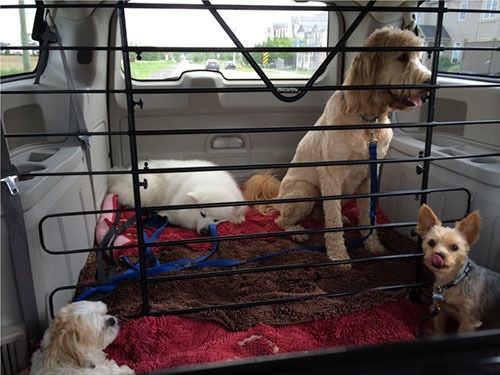 A solid Process to ensure seamless integration of each new dog. Here are just a few features that sets Boogity apart from the pack. 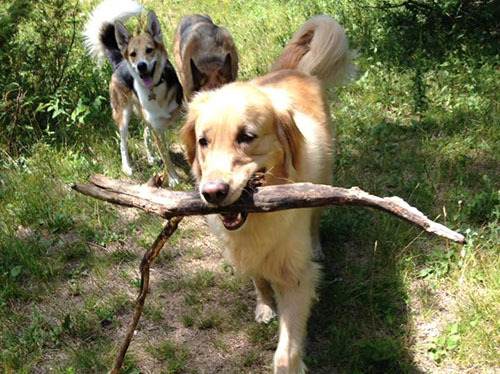 Our park for all the Off-Leash Pack Walks is a gorgeous, 100 acre, fenced property located in rural Stittsville. 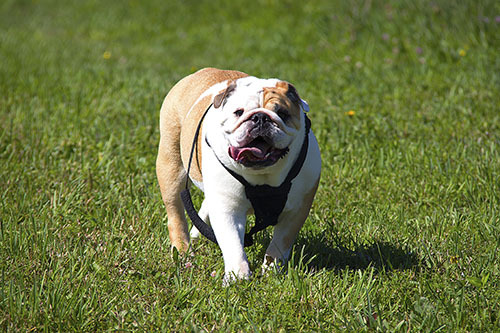 There’s shady, forested trails and open, sunny fields – dog paradise! There’s even a custom built rinse station to shampoo muddy paws. Exclusively used for walking dogs by Boogity team members, we know that every dog there has successfully completed our Introductory Walks and is fun and friendly. Round-trip transportation to and from the park is done with our fully equipped fleet of 2015 Grand Caravans. Dogs can rest on soft bedding with ample room to stretch out, cuddle with their buddies, or quietly watch the passing scenery out of the window. Partitions create two separate sections within the vans, each with several layers of comfy weather-proof blankets. 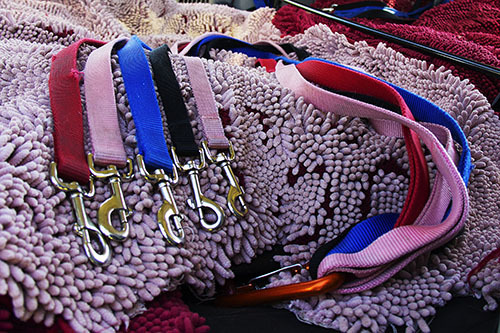 Anchored leashes ensure a safe entrance and exit for all. Our team of dog walkers are full-time, salaried employees and receive extensive 8 week shadow training to start, and advanced mentorship and support ongoing. Each employee manages a service area as the primary dog walker to develop in-depth relationships with the dogs in their care. There are no subcontractors and no commissions, so clients know exactly who is coming and going from their homes and that their dog’s best interests are paramount. Boogity is fully bonded and insured to protect your dog and your domain. In addition to clear criminal record checks and professional references, we are canine first aid and CPR certified because the safety and well-being of all dogs is absolutely our number one priority. We take tons of photos of every walk and post them daily on our Facebook page so you can see your dog in action. We also communicate by text or email often to let you know how your dog’s day has been.